Three rounds of the Stanley Cup Playoffs have been played and out of the dust only two of the 16 teams to qualify for the tournament have been given a shot at hoisting the cup. 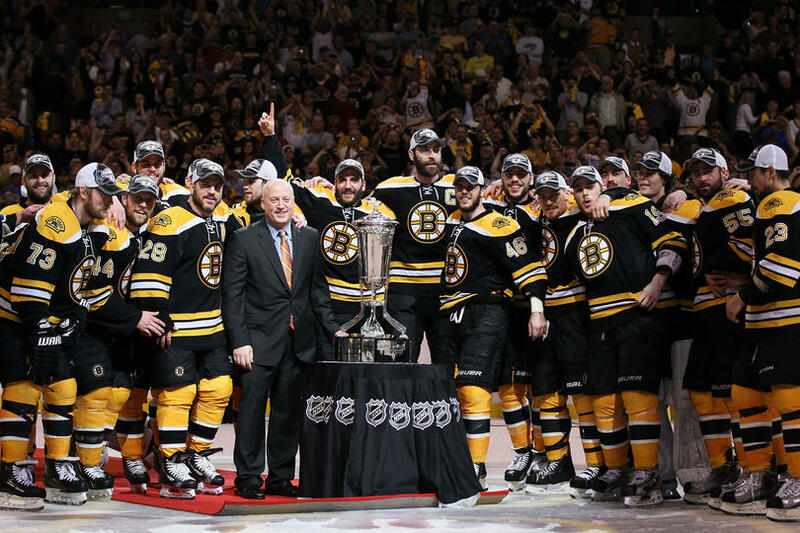 The Boston Bruins, the Eastern Conference's third seed and the Vancouver Canucks, the Presidents Trophy winners and Western Conference's number one seed will begin their final push to have their names engraved on the Stanley Cup tomorrow night in Vancouver. The teams met only once during the regular season, on February 26th in Vancouver where Boston won 3-1. 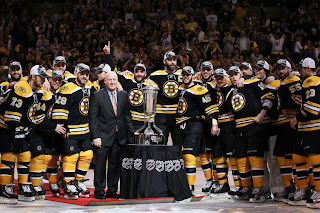 Boston last won the cup in 1972, going 0-5 in the finals since their last win. 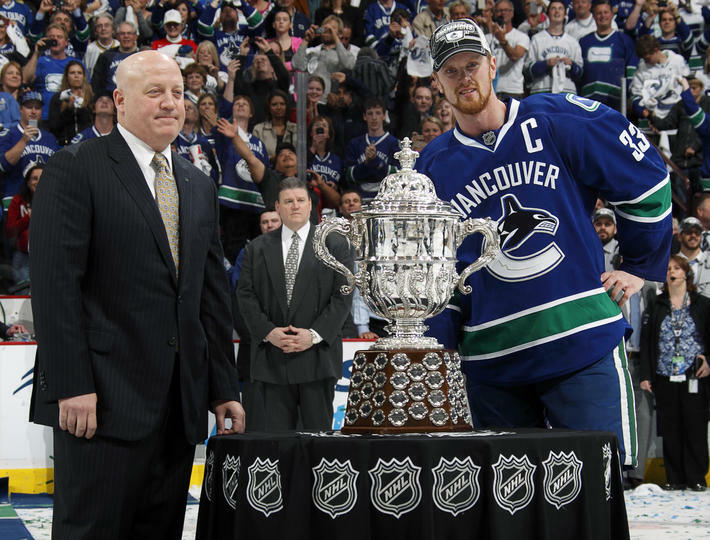 While the Canucks have yet to win the cup since entering the league in 1970, losing to the New York Islanders in 1982 and the New York Rangers in 1994. The series will bring to the forefront one of the biggest goal tending battles in recent history, with Vezina Trophy candidates, Roberto Luongo of the Canucks and Tim Thomas of the Boston Bruins facing off. The top two goalies in goals against average through out the regular season, Thomas with 2.00 and Luongo with 2.11 will be taking to the ice. Both goalies have had two shutouts and a 2.29 goals against average through the playoffs so far. The series may be decided in the crease, and by which goalie stands tall and carries his team to the cup. Facing off against those goalies will be some of the top offensive threats that the NHL has to offer. Henrik Sedin, the leagues top point getter with 21 had an astounding conference final acquiring 12 points in just five games against the San Jose Sharks. Along with Ryan Kessler and twin brother Daniel Sedin the Canucks top forwards have amassed 55 points through three rounds of play. The Boston Bruins are lead by Nathan Horton who has scored clutch goals for his team, scoring three game winners, and all eight of his goals coming in Boston wins. Along with Horton, David Krejci, who assisted on the game seven winner in Tampa leads the team with 17 points. Along with offensive threats both teams boast very strong defensive cores. Boston brings the NHL's tallest player in 6'9" 255 pound Zdeno Chara, along with defensive partner and another big body in Dennis Seidenberg. The Canucks are lead by soon to be free agent gritty Kevin Bieska who scored the series clinching goal in overtime of game five eliminating the Sharks. The team that turns out the strongest defensive effort and gets the strongest effort from their goaltender will be able to etch their names with past NHL greats on the Stanley Cup.